Aloha pawsome peeps! Welcome back to my Pawsome Book Club!! In this post, I am going to be talking about another book that I have read for The BFR! The book that I have chosen to review today is called…Revenge of the Living Dummy by R.L. Stine. It is also one of the books under the Goosebumps series. The front cover is REALLY eye-catching! A picture of an evil dummy laughing menacingly is very intimidating! No one could possibly miss that book, not even a near-sighted man! The main characters in this book are called Britney Crosby and Molly Molloy. When Britney’s cousin Ethan comes to stay, he won’t stop tormenting her with a creepy ventriloquist’s dummy. But one night, the dummy starts acting weirdly. Is it alive, and can Britney and Molly stop it? I am going to stop right there because I don’t want to give the whole story away! If I was Britney or Molly, I would have definitely been scared to death! If any of you pawsome peeps are into horror stuff then this is the book for you. It has everything, thrills, spills and horrors! Next up is rating! If I was to rate this book from 1 to 5, I would give it…5 stars!!! This was a book that I thoroughly enjoyed reading and I’m sure people with a taste for horror will too! If you would like to read this book, just ask your local library about it. Well, that’s all for this post, guys! Hope you have enjoyed reading. Remember to keep a sharp eye out for more book reviews from my Pawsome Book Club! Thank you and bye! 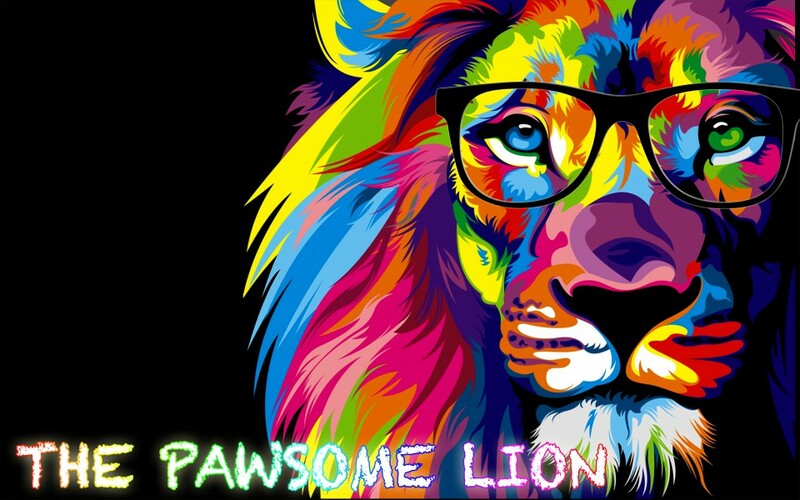 p/s: Please kindly visit my YouTube channel – The Pawsome Lion to watch my Pawsome Book Club videos & don’t forget to SUBSCRIBE!